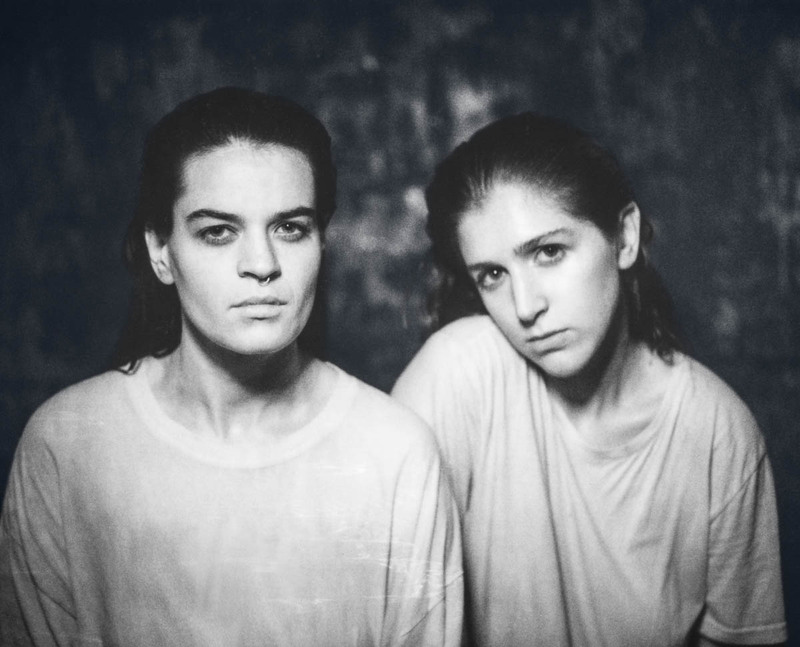 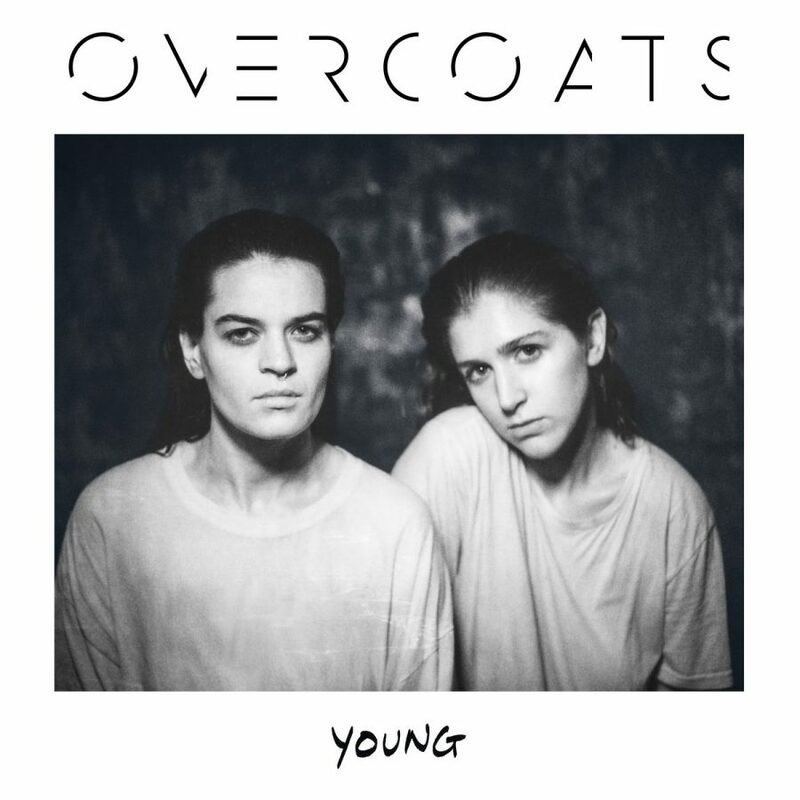 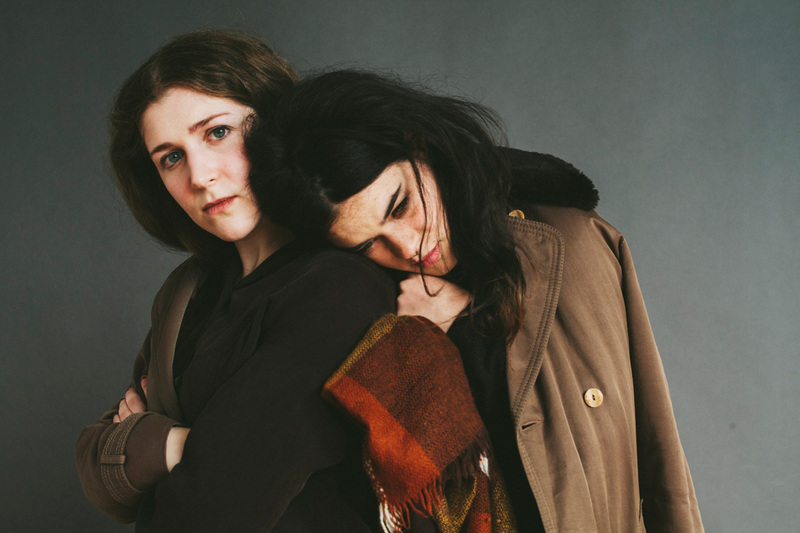 Overcoats is a Brooklyn-based duo that mixes traditional folk, soul, and gospel with the forward-thinking electronic production of Sylvan Esso and Little Dragon. 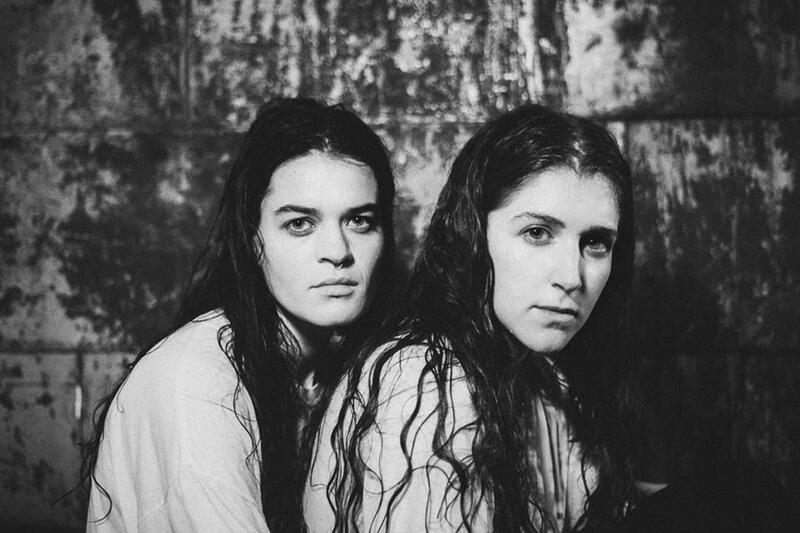 Their debut album YOUNG is built on the themes of family, love, and concepts of womanhood. 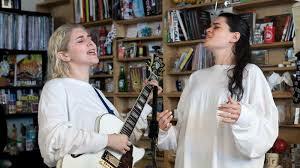 Produced by Nicolas Vernhes (Daughter, Dirty Projectors) and experimental R&B artist Autre Ne Veut, the album will be released on April 21, 2017 by Arts & Crafts.